Koert Debeuf holds a Master in Ancient History from the universities of Leuven and Bologna. He was speechwriter of Belgian Prime Minister Guy Verhofstadt. He resided from 2011 until 2016 in Cairo where he observed first-hand the Arab Revolution. His analyses appear in American, European and Middle Eastern media. His previous book The Arab Revolution. 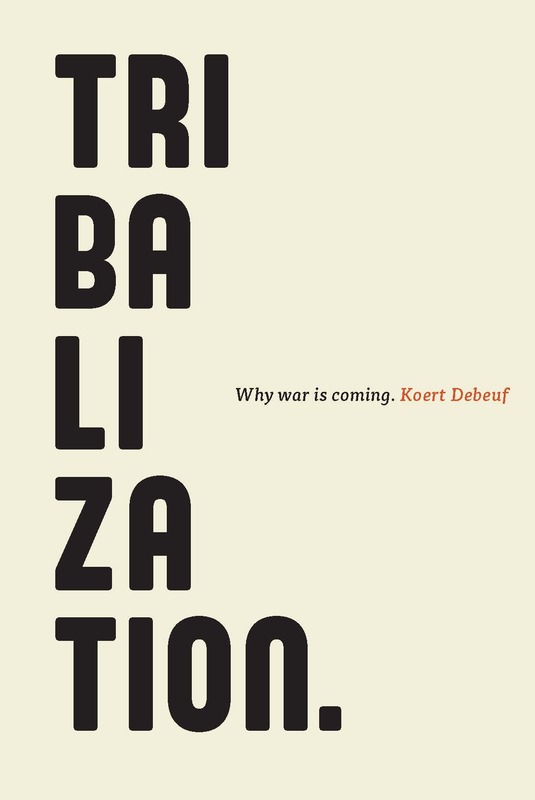 Three Years on the Front Line of the Arab Spring was published in 2014.